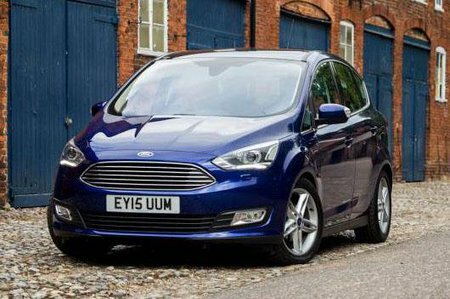 Ford C-Max Titanium X Review and Deals 2019 | What Car? This top-spec trim comes with all the bells and whistles, including electrically adjustable driver’s seat, heated front seats, part-leather upholstery, a panoramic sunroof and power-folding side mirrors. However, it’s too expensive to be recommendable.